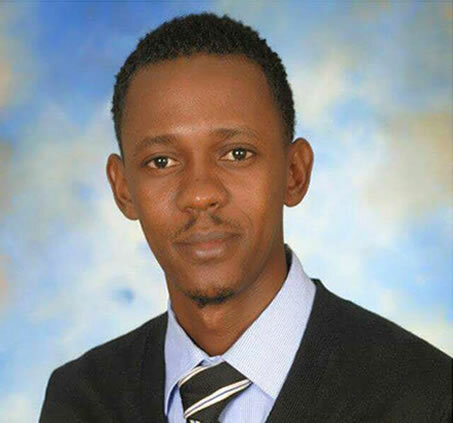 Cesaire Cheristin Ferdinand alias Mass Design, the well known radio host and a former candidate for deputy from St. Suzanne in the northeast Region, was killed by unknown gunmen on Monday, December 7, 2015 in Delmas 75. Cesaire Cheristin Ferdinand used to work for Radio planet Fm, and Radio scoop fm, radio RFM and Radio Kinanm (own station). According to his family sources, on the day of the shooting (December 7, 2015) Cesaire was home all day and taking rest. In the late afternoon, when someone called him on the phone, he came out. As he reached the parking lot, barely 500 feet from his home, two unidentified individuals shoot him from a close range. They took his car and fled the spot. He was brought dead to the Hospital Espoir in Delmas 75.